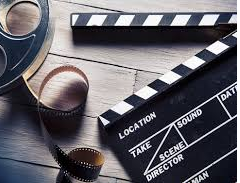 You are at:Home»News»Film and TV Tax Credit Battle Heats Up Across U.S.
“Currently, productions get the most benefit in California, New York, Georgia, Louisiana and New Mexico,” say Glenda Cantrell and Daniel Wheatcroft, authors of a new book on tax incentives. “These states all have developed a stellar incentive program.” New Jersey hopes to make it onto that shortlist, too. Meanwhile, Elsa Ramo of Ramo Law, who does a lot of independent film work, cites Ohio and Utah in addition to several of the better-known locations.